You can be sure we’re here for you whenever you need us. That’s our commitment to you! If you need to contact us for any reason, please feel visit/call the closest location or complete the form below. We welcome any questions, concerns or suggestions you may have. 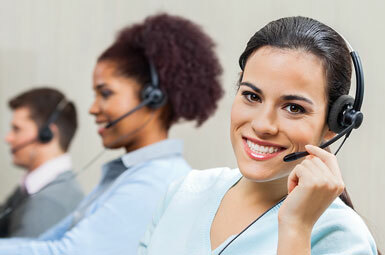 Click here To Become a New Customer or Request Service/Delivery. NOTE: If you have lost your heat or gas or have any other type of emergency, do not email us. Please call our office right away.